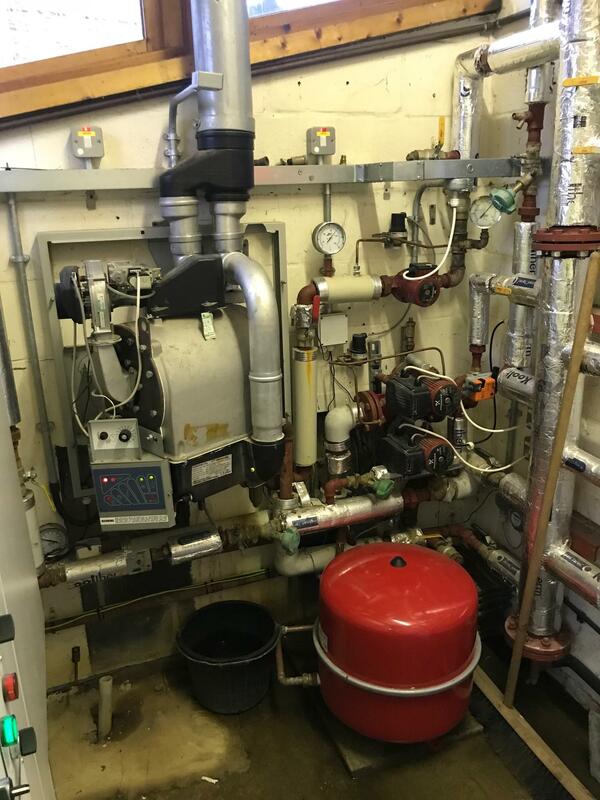 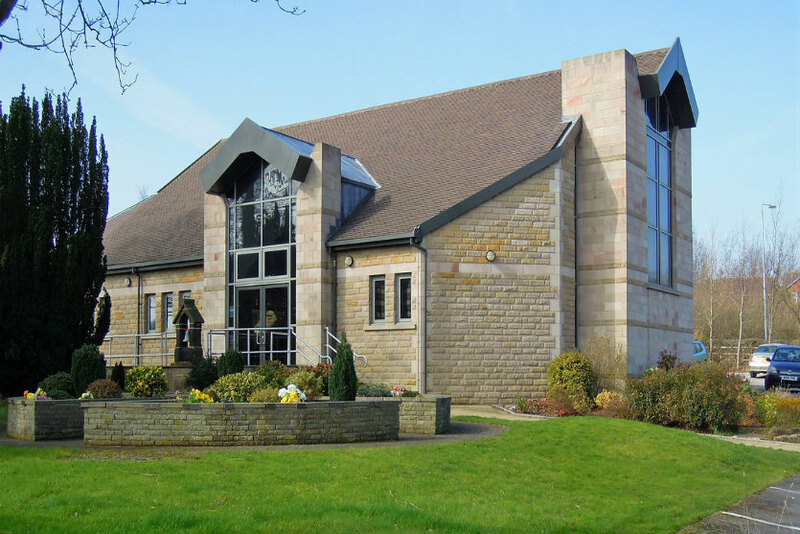 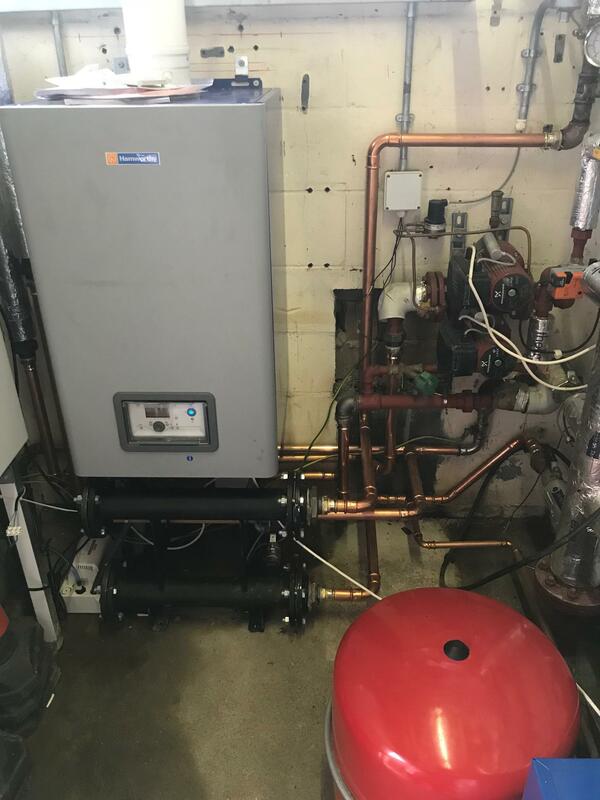 Following a detailed site survey, Service 2 were commissioned to replace an existing, inefficient boiler with a brand new Hamworthy model alongside a new flue system. 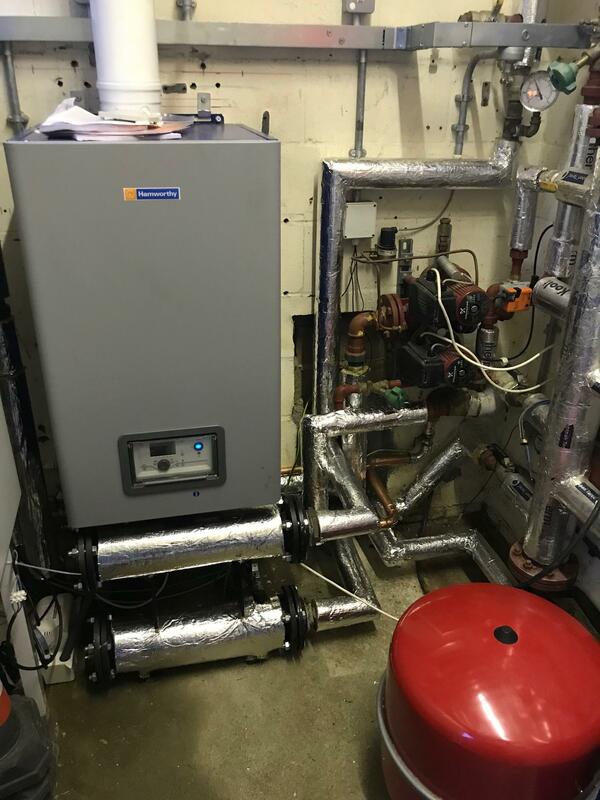 This new heating solution is fully compliant with current gas safe regulations and it is significantly more efficient than the old, outdated system. 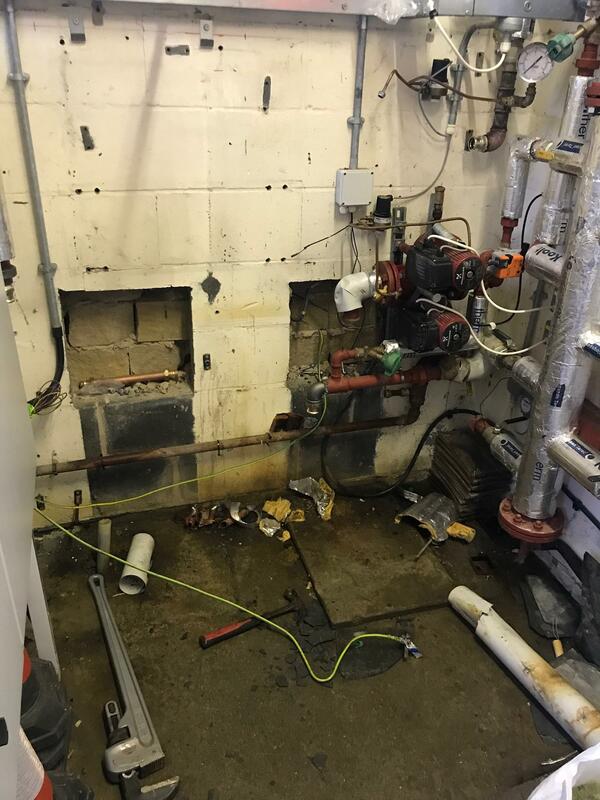 Work progressed really well our team of skilled mechanical engineers worked diligently to complete this project on schedule.